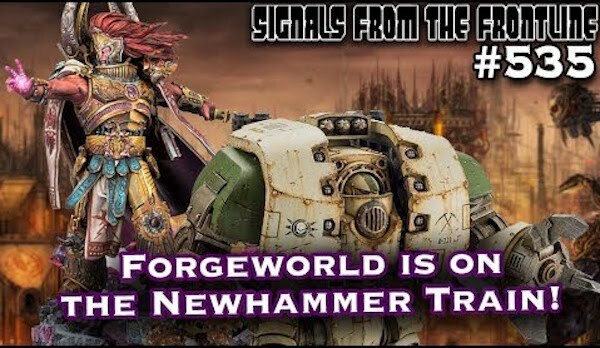 Frontline Gaming is here to talk all about the past week of 40K 8th Edition news. Forgeworld released a datasheet! Then followed it up with an Encore, and relased pictures of the new 30k Magnus model. The SoCal Open is shaping up to be a great event! Make sure to snag tickets sooner than later. We sell GW product, and high quality wargaming terrain and mats! Check us out today.